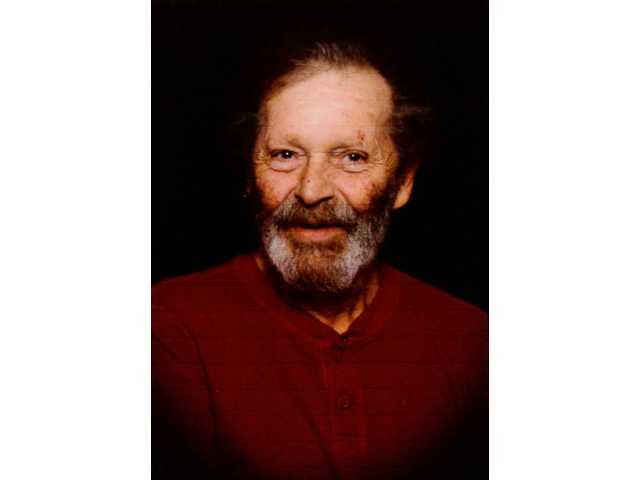 POSTED April 9, 2019 5:43 p.m.
Stephen C. Kolman, 70, died on Tuesday, April 2, 2019, at home in Muscoda. Funeral services were held on Tuesday, April 9, at the Clary Memorial Funeral & Cremation Service. Jim Frazier, Dan Wessels and Barb Memrow officiated with services. Visitation was held on Tuesday, April 9, until the time of services. Online condolences can be made at www.clarymemorialfuneralhome.com.